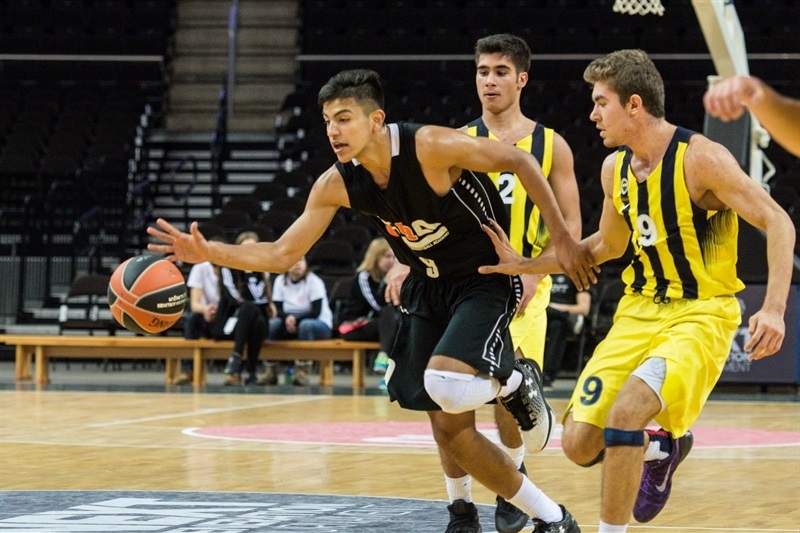 U18 Canarias Basketball Academy Las Palmas booked a fifth place finish at the EUROLEAGUE BASKETBALL ADIDAS NEXT GENERATION TOURNAMENT Kaunas with a 59-83 victory over U18 Fenerbahce Istanbul. 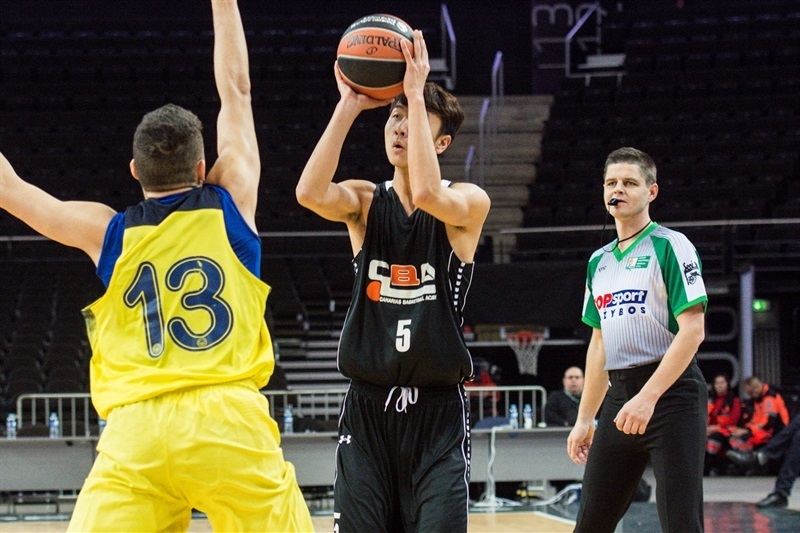 Wang Xiaoyi nailed seven three-pointers in scoring 21 points for CBA while Danilo Brnovic collected 18 points, 11 rebounds, 4 assists and 2 steals in the victory. 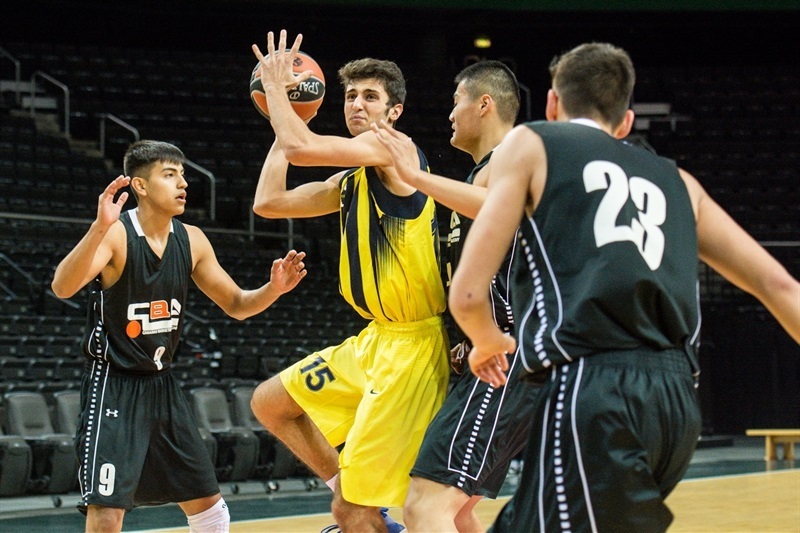 Fenerbahce finished the tournament in sixth despite Efe Tirpanci scoring 16 points. After Baris Yaniay opened the game with a three-pointer for Fenerbahce, Diego Willis converted two layups in a 0-13 run. The surge continued and CBA was ahead 5-17. The lead was 7-17 after 10 minutes. CBA kept the foot on the pedal and Wang hit his second and third three-pointers as the CBA lead swelled to 9-23. 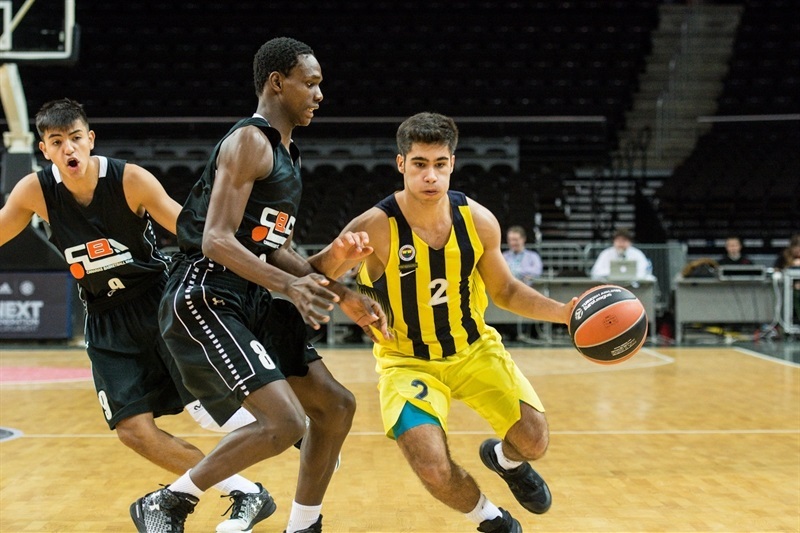 The advantage was still 15-28 when CBA went cold offensively and Ugur Celik collected seven points in a 14-0 Fenerbahce run to pull ahead 29-28. The lead changed hands three times the rest of the first half and CBA was up 32-33 at the break. 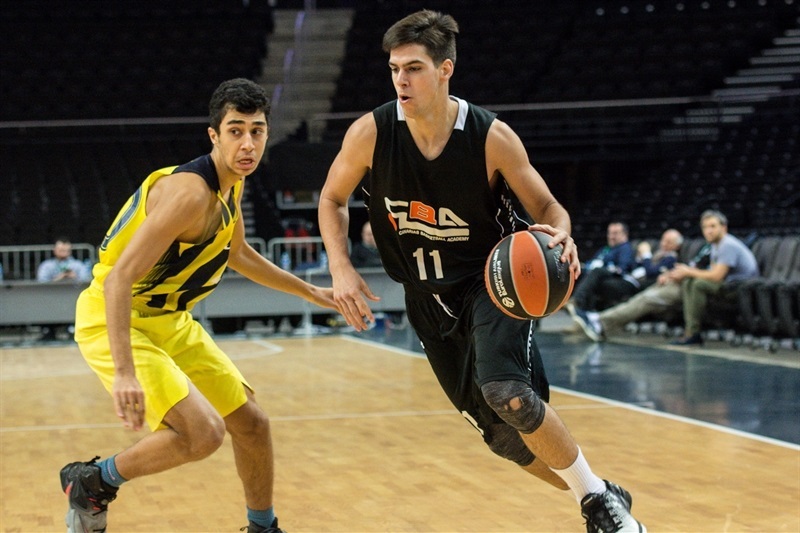 Tirpanci hit four points as Fenerbahce went up 38-33 to start the second half. CBA used the three-point shot to pull away with Wang nailing two more triples and Antonio Alvarez also hitting a three-pointer in a 2-18 run for a 40-51 advantage. 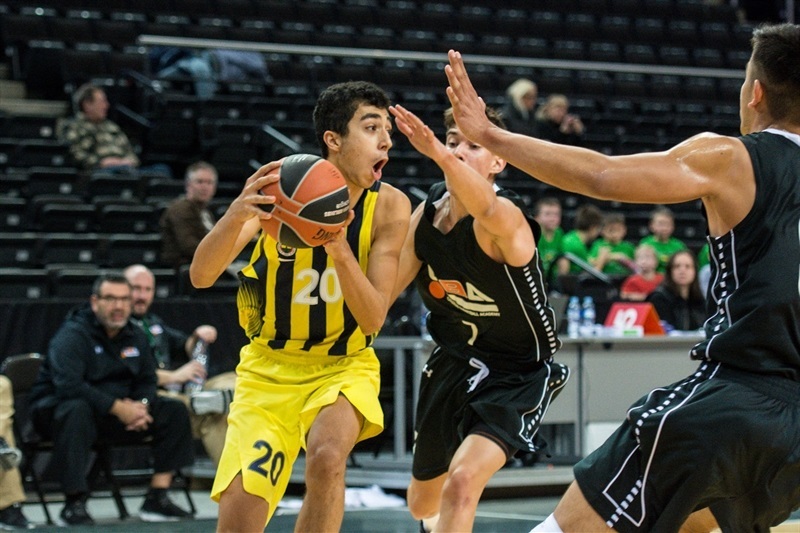 Fenerbace got three-balls from Celik and Yigit Kocak and the deficit was only 52-55 after three quarters. 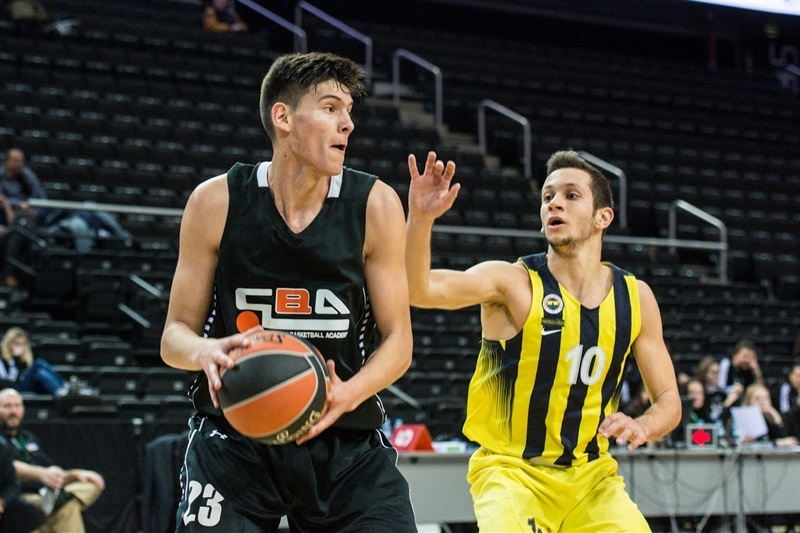 CBA came out with tough defense to start the fourth quarter and held Fenerbahce scoreless for the first 4:06 minutes while Danilo Brnovic’s four points started a 0-11 run. And three-pointers from Wang and Brnovic on the other side of Saadettin Donat’s free throws for Fenerbahce’s first points of the quarter made it a 1-22 surge to lead 53-77 and put the game away for good.